Having children in this day and age is so much more different than it was for the generation before us. There has always been and always will be crime regardless of where you live as it's nothing that is new to this generation. However, our ability to prevent certain crimes from happening or from being caught in a sticky situation has gotten much better because of technology. Having a teenage daughter can be a really scary thing! 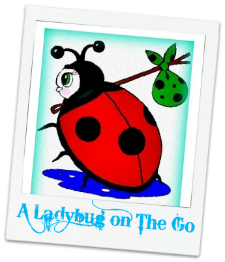 We are a fairly trusting parents when it comes to our daughter as she is nearing her college age. Of course being raised in a family of all women, I am very independent and believe that all women should be strong willed and able to take care of themselves. That being said, there is still a different way to raise a young woman and even though we don't want to treat them any differently. Its because of this that I cannot begin to tell you how excited I am to have the opportunity to share with you about a new product for your loved ones! V.ALRT by VSN Mobil is a new, tiny safety alert device. I can honestly tell you from the second we finished reading the description of how the device works, we knew we were going to love having this! 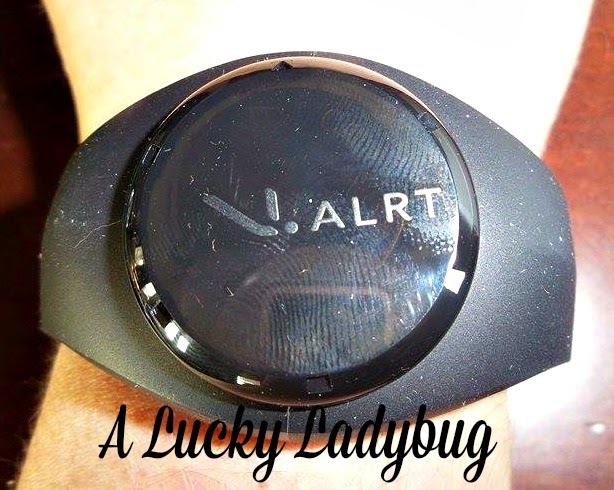 V.ALRT is small wearable device the size of a thick quarter which can help protect yourself or a loved one. Using Bluetooth® SMART (Bluetooth 4.0 LE) technology, an individual has the ability to send a text alert to three pre-selected contacts. This is done through the VSN Mobil app and comes from your selected smart phone (whether it is on you or not). There is even ZERO monthly fees or costs besides the actual device!!! V.ALRT comes with a band for wearing on the wrist and a wrap for wearing as a pendant. 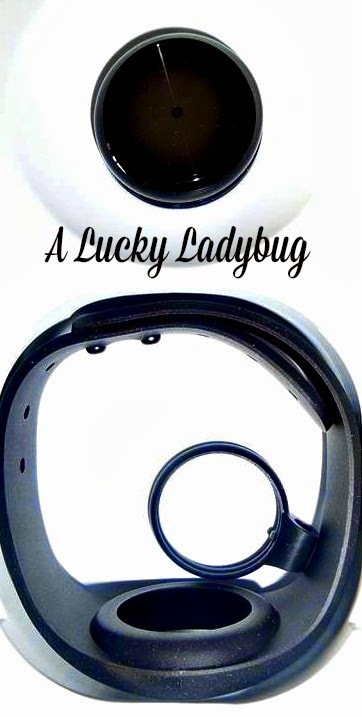 This device can even be worn in the pool or shower since it is waterproof. It is protected against strong vibrations and also shock proof. You can toss in child's backpack for emergencies at school, gym bag, OR in a pocket if none of the previous options work for you. When a bad situation arises, you can easily press the button to send out a custom alert or location information to select emergency contacts via text message. Seriously, I wish I had this app when I was in college! I went to school in Flint, Michigan where the crime rate is terribly high and to make matters worse, the school was 90% male. This made for a few scary situations which I know my parents would have loved to have me checking in. Now I will have that peace of mind for my daughter! Recommendation: Get this! Especially because it is free to maintain and more so because it truly is peace of mind for yourself and your family. This is a great tool to have no matter who you are, where you live, or what kind of "things" you may do! 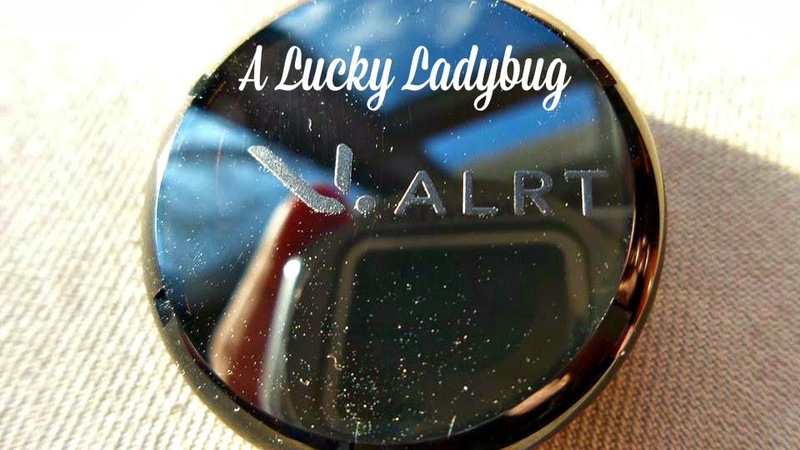 Giveaway: VSN Mobil is going to give one of A Lucky Ladybug's lucky readers a V.ALRT Device to have of their own!